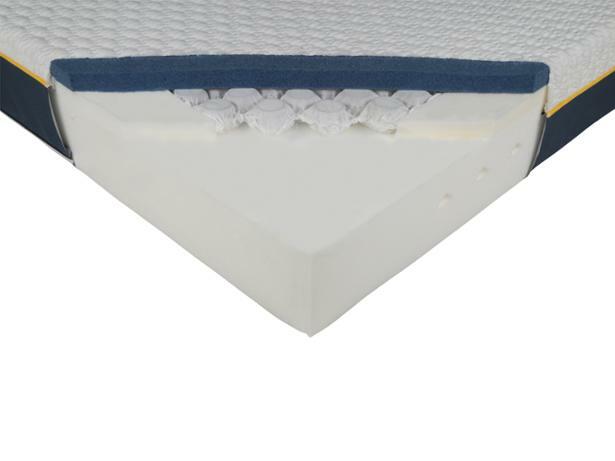 Luna Memory 1000 mattress review - Which? 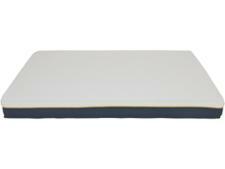 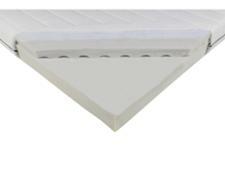 The Luna Memory 1000 is a cheap foam mattress that also contains layers of pocket springs and memory foam. Our tests prove that you don't necessarily have to spend a fortune for long-lasting spinal support. 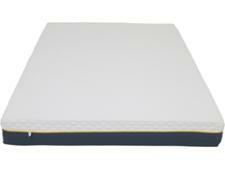 Read our full Luna Memory 1000 mattress review to see if we've uncovered another bargain bed.